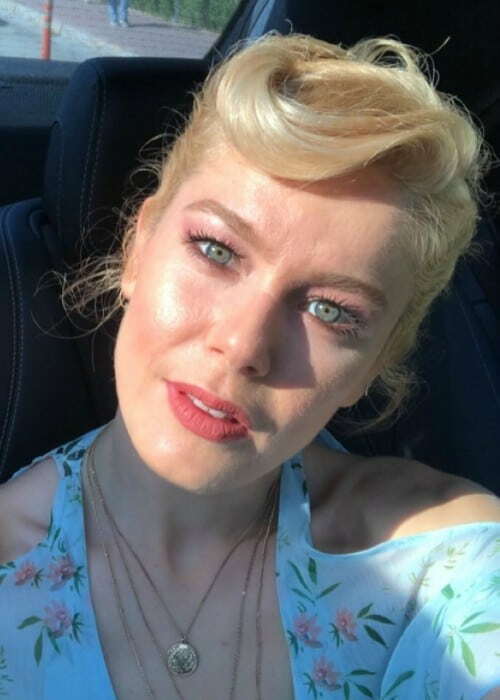 Burcu Biricik is a talented Turkish actress famous for her roles in Hayat Sarkisi, Maçolar, Çok Uzak Fazla Yakin, and Kedi Özledi. She has been featured in magazines like InStyle, Vogue, Elele, and Marie Claire. Burcu has a Bachelor’s degree in Archeology from Ege University and has more than 100k followers on Twitter and more than 1 million followers on Instagram. Burcu Biricik attended the Ege University in İzmir, Turkey and graduated with Bachelor’s degree in Archeology. She later joined the Bornova Municipal City Theater for training in acting. Emre Yetkin – In 2016, Burcu married Turkish photographer Emre Yetkin. Emre proposed her for marriage during their vacation in Sri Lanka, at a sacred place called Adam Hill. They tied the knot in July 2016 in a lavish Turkish style marriage amidst family and friends. She often tends to dye her hair “blonde”. Portraying different roles in TV series like Hülya Çamoglu Cevher / Hülya in Hayat Sarkisi (2016-2017) and as Sekreter in Maçolar (2006-2007). She has also worked briefly in other TV mini-series like Ustura Kemal in 2012 and Düsman Kardesler in 2012. Being cast in popular films like Çok Uzak Fazla Yakin (2016), Bana Masal Anlatma (2015), Inanc odasi (2013), and Kedi Özledi (2013), among others. She has also done some theater works in plays such as İkinin Biri, Yaşlı Hanımın Ziyareti, Gözlerimi Kaparım, and Vazifemi Yaparım. In 2013, she made her theatrical film debut in the romantic comedy film Kedi Özledi as Lale. In 2006, she made her first TV show appearance on the adventure drama series Ümit milli. 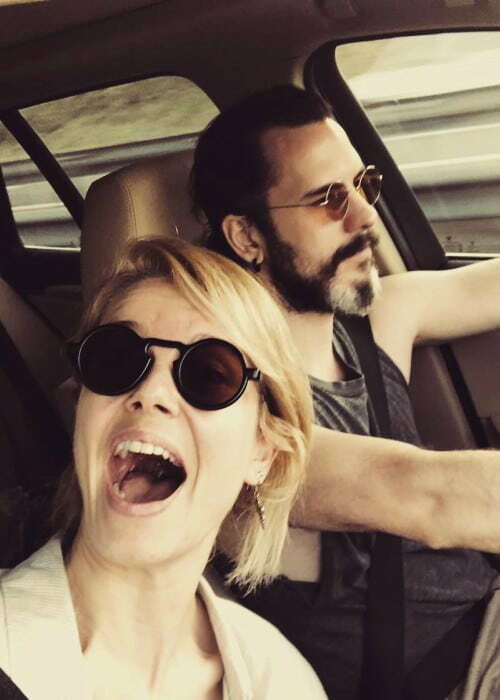 Burcu Biricik usually works out with her personal trainer Osman Keskin at the gym. Her workout consists of Pilates and functional exercises like lifting light weights and doing stretches. She often mixes her workout routines to overcome the monotony and boredom during training. As for her diet, she follows a well-balanced diet. Burcu admitted that she lives for eating but, keeps the portion in check. She also believes that her strong metabolism has helped her to manage her weight so far. She has also adopted a fondness for spinach and she cooks according to her taste buds. She won the title of the Queen of the Mediterranean contest in Antalya in 2006. She began her career with an internship at the Bornova Municipality City Theater. Burcu has been featured in magazines like InStyle, Vogue, All Magazine, Elele, and Marie Claire, among others. She supports group like INCOMPLIT in their mission to serve others. Visit her official website @ burcubiricik.com.tr.